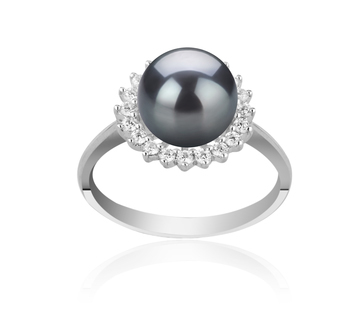 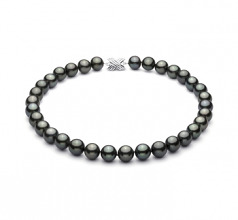 Brilliant and luxurious this Black Tahitian Pearl Necklace stands out against all others with its superior 12.0-12.87 sized pearls. 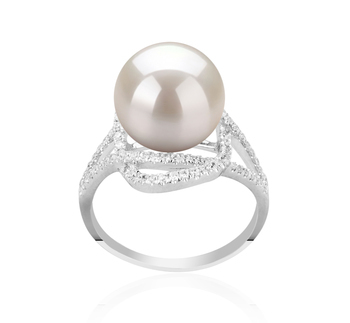 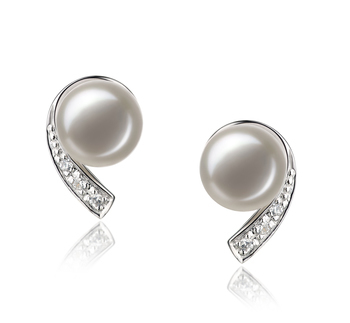 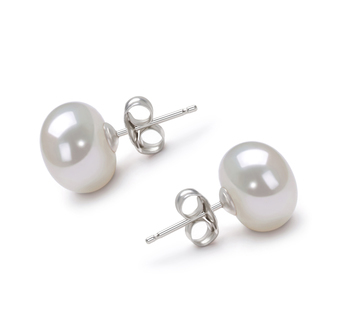 Each pearl highlights its beauty with a perfect luster that glistens against the next as they work in perfect harmony together. 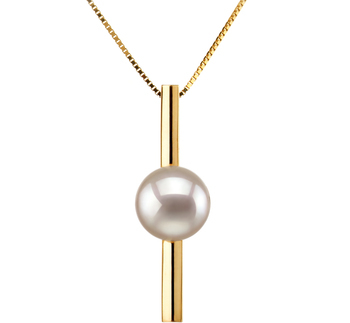 The solid creation of a necklace that can pull together your natural complexion and blend it perfectly with your formal attire regardless of color or style shows the superior quality and rare abilities of the Tahitian Pearls. 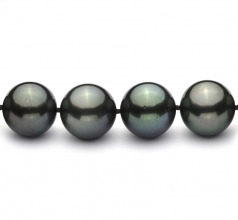 Valued and sought after for their unique traits, the Premium Black Pearls shown here create the 18” Princess length Necklace that offers an appropriate length to lay against the chest and be seen without being overbearing and obnoxious. 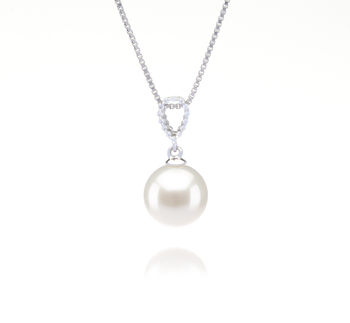 Each pearl is hand selected and color matched to ensure only the high-quality pearls are included on your necklace before they are hand strung on a fine silk thread with a hand tied double knot between each premium black pearl to prevent rubbing. A product of true craftsmanship the Premium Black Tahitian Large Black Pearl Necklace will grace your neck for generations to come with its superior luster and sparkling shine.